As the VR industry continues to mature, we’re seeing new and interesting applications for the technology emerge. Previously, these applications were limited by the fact that VR headsets required a dedicated computer to power them. Now, the growth of standalone VR headsets is enabling technology that fits the actual needs of the market (read more about standalone VR’s potential here). Enter Skylights, a French company with a new standalone VR headset for use in-flight called the Allosky. Skylights recently announced a partnership with Alaska Airlines to launch the headset in some of the airline’s first class flights. The Allosky is a ‘cinema field of view’ VR headset with 1080P per-eye resolution, ensuring a high-fidelity, high-quality VR experience in-flight. One appealing aspect of the Allosky VR headset is that it allows for more immersion than the standard in-flight entertainment, transporting passengers deeper into the world of whatever movie, experience, or TV show they’re enjoying. One of the great things about watching movies and TV shows in VR headsets is that you can be transported anywhere to watch a movie—inside of a virtual living room or a virtual movie theater, whatever fits your personal preference. While I have yet to try the Skylights Allosky solution, I expect that it does something similar. Combine that kind of immersion with noise-canceling headphones, and the user could almost forget they’re on a plane. This could be a great solution for those with flight anxiety. As I mentioned earlier, the Allosky is a standalone VR headset—the computing, battery, and everything you need is integrated into the device. The Qualcomm Snapdragon 820 processor inside powers the headset’s high-resolution displays. Although the headset itself can only operate for a few hours at a time on battery alone, it can harness the plane’s power to keep it running longer. As a standalone headset, it is also very portable and light—lighter, in fact, than the tablets that airlines like Alaska Airlines currently use for in-flight entertainment. This means that these headsets could actually save the airline money, by reducing weight and burning less fuel. Currently, the Skylights Allosky headset has access to content from 20thCentury Fox, BBC, Baobab, DreamWorks, Lionsgate, National Geographic, Warner Brothers, and many others. 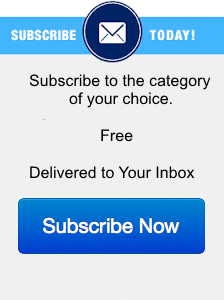 There’s also content designed expressly for relaxation. In my experience, a good, truly immersive VR experience can really melt the house away—perfect for long flights. To that end, Skylights is working with Alaska Airlines to launch the Allosky on some of the longest transcontinental flights in the United States, such as Boston to San Diego and Boston to Seattle. I fly extremely often between the coasts. I’ve even flown First Class on the Alaska Airlines flight from Boston to San Diego. 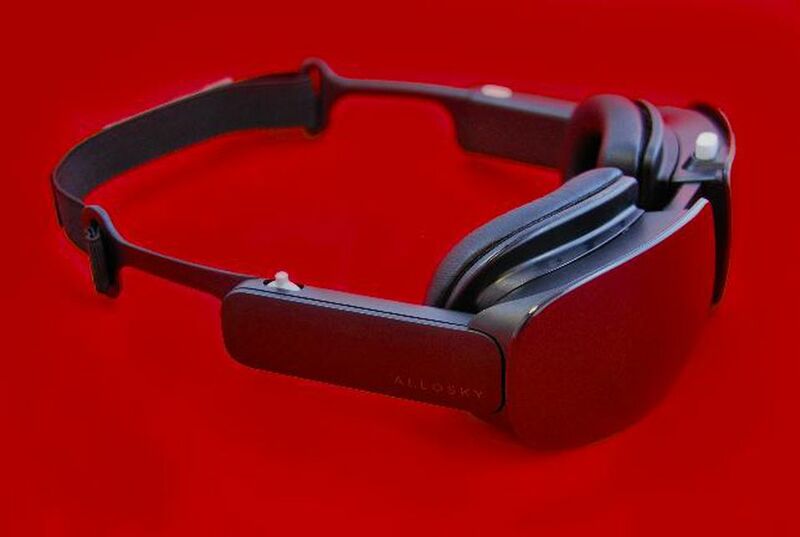 I’m excited to get a chance to try the Allosky out for myself—I would love to have a VR headset to wear on such a long flight. I have traveled before with my own VR headsets like the Oculus Go, but it’s a hassle to set up content ahead of time, pre-charge the headset, and find a place to carry it in the limited space I have in my carry-on bags. I believe that the Allosky is a very compelling device, and it presents airlines and other transportation services a great opportunity to differentiate themselves from their competitors.